ESSE Vector is now available in three striking industrial finishes, pictured from left to right below, Graphite, Rose and Silverstone. 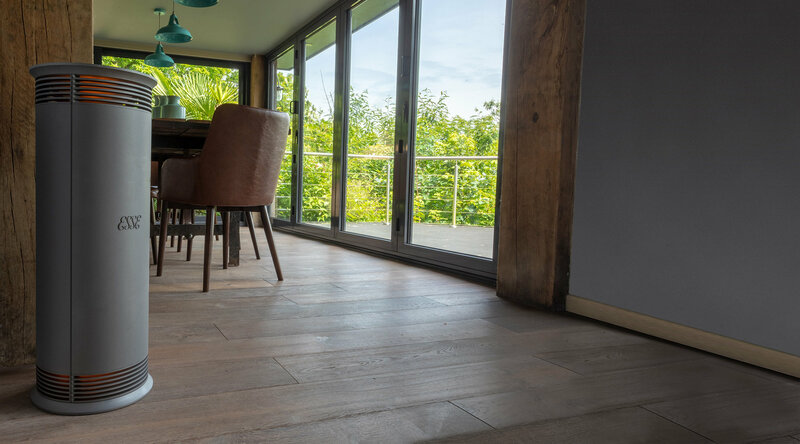 Spring is the time to promote Vector, a stylish supplementary source of heating to banish the chill. 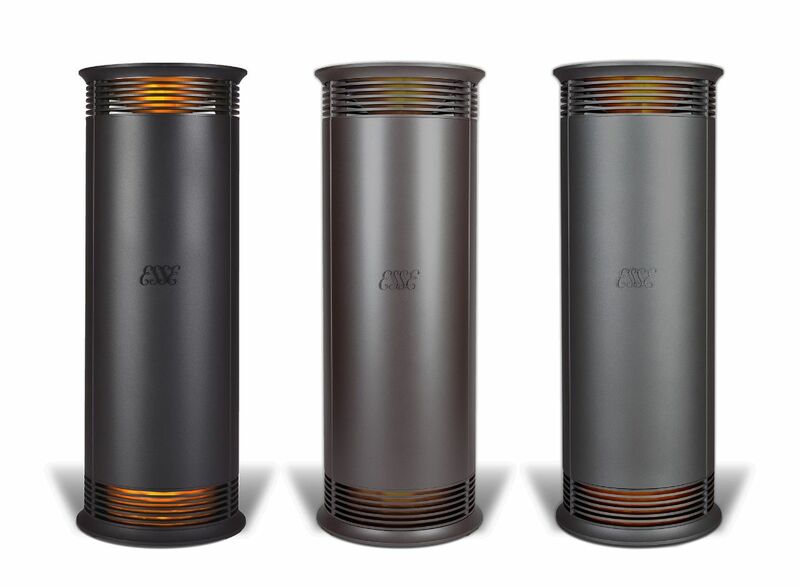 The elegant heater's unique design offers a focal point for any showroom, it is the first 'ESSE' that customers can view, purchase and take home. 360° surround heat. Convects and radiates warmth. Silence. With no fan, there's no noise to disturb the peace and quiet. Easy to use. Plug in and turn on. Hand made in Britain with a Lifetime Service Guarantee. Tower of temperature. 2kW of warmth wherever you want it. 7 setting heating control regulates the temperature. Heat on demand. Cosy ambient warmth whenever you need it. Draught free. Clean, no dust. Running cost calculations range from 1 pence per hour on minimum setting to 21 pence per hour at maximum output.